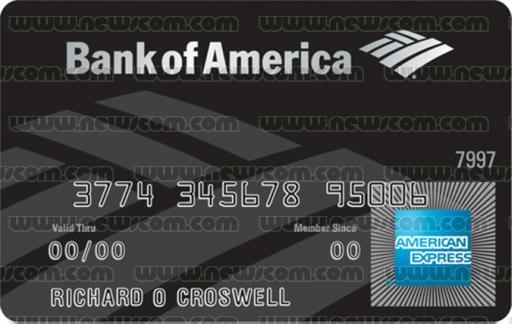 Bank of America (BAC) is now targeting high end customers with the American Express Accoldates card, which target’s BAC’s wealthy private banking clients. The card includes standard luxury credit card services like, global concierge, travel arrangements, and charitable donation matching. Now, it’s the “Merrill Accolades American Express”. Very sharp looking card, open only to Wealth Mgt clients with $250k invested with them. As of a couple weeks ago, this card is now the MERRILL Accolades AMEX, and looks very sharp. It does look slick. But I prefer the perks of the white card, Stratus Reward. And look into the Stratus media as a whole, not just Stratus Visa Rewards. They will post much higher revenues in the start of next year as their acquisition’s REV cannot be retroactively reported in 2010. SO along with their VISA card, their reports for 2011, and their probable acquisitions, SMDI is a very good investment OPP!